Federico does it again. This is a great article for iPad users. 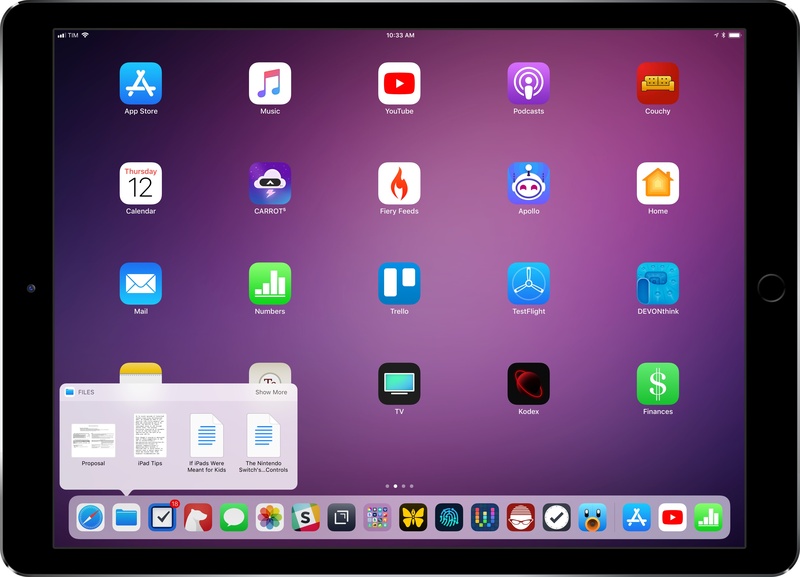 In a recent episode of Connected, we rounded up some of our favorite “iOS little wonders” and Myke was surprised by one of my picks: the ability to launch individual notes on iOS through shared links. Read the full article at www.macstories.net. Two more iOS camera apps go free for tomorrow only.